Light up the Night with a Gas Fire Pit! 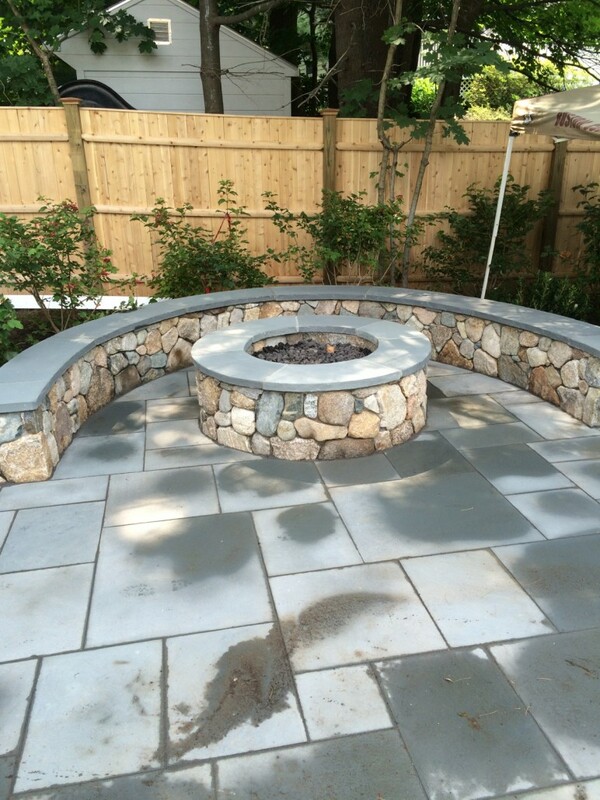 Tired of burning wood in your exterior fire pit? Tired of waiting to make sure the fire is out? Difficulty staring the fire? 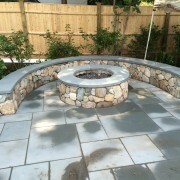 Please call Chase Plumbing Co., Inc. today at 617-448-9051 to see what is involved in running a natural gas or LP line to your fire pit for an amazing experience! https://www.chaseplumbingcoinc.com/wp-content/uploads/2014/08/IMG_2374.jpg 1600 1200 Frank Curro https://www.chaseplumbingcoinc.com/wp-content/uploads/2017/06/chase-plumbing-logo.png Frank Curro2014-08-01 15:07:342014-08-01 15:07:34Light up the Night with a Gas Fire Pit! Save Money With a Second Meter Chase Plumbing takes the Ice Bucket Challenge!